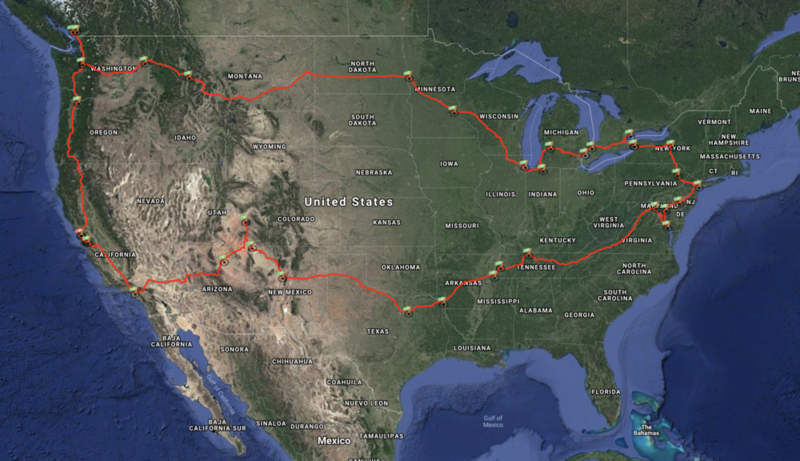 Trip 3 (30 Days): Nearly 15,000 mile trip to eastern and western Canada! Trip 2 (30 Days): Our first trip while in the van full time! Trip 1(3 Days): Our first road trip in the van!